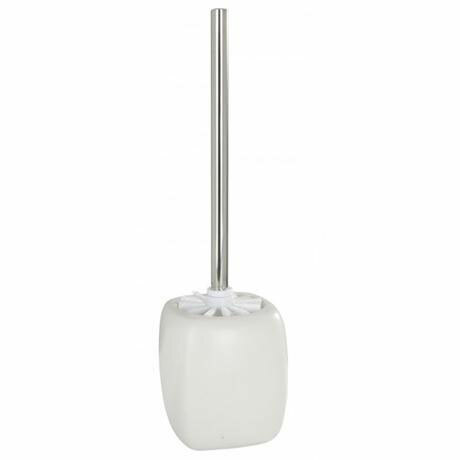 The Wenko Faro toilet brush and holder brings sophisticated design to the bathroom. The Wenko Black & White range of bathroom accessories impress with their timeless design in brilliant white and pure black. Just right for a small bathroom.